(10/04/19) Scheme where firefighters tackle crime and go to blazes 'not a replacement' for frontline officers, says PCC. (08/04/19) Mr Emergency steps down after 40 blue light years of collaboration. 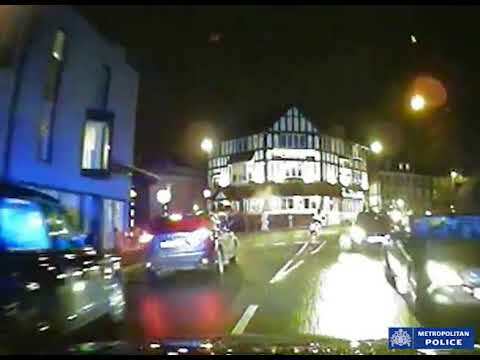 (29/03/19) Force 'inspiration' chases down suspect, 29, to get his man. (26/02/19) Special cause for celebration as volunteer officer joins full-time ranks.